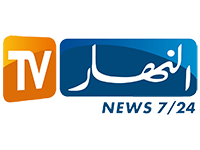 El Hiwar El Tounsi is an Arabic-language television channel in Tunisia. 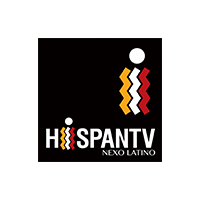 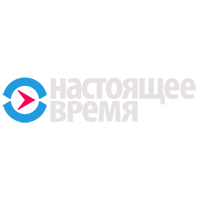 The channel was launched in 2003. 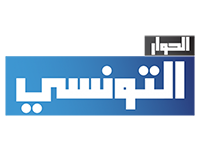 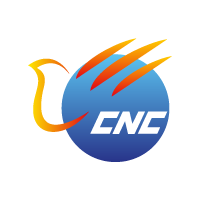 El Hiwar El Tounsi can be received in the all Middle East and North Africa region, through the Nilesat/Eutelsat 7W satellite, and viewers can receive it for free. 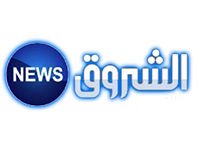 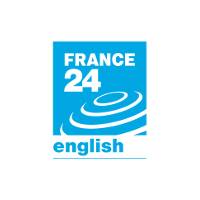 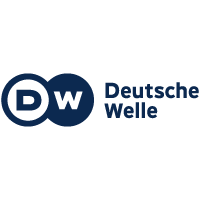 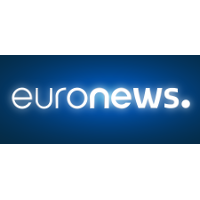 Fact International is a news TV channel. 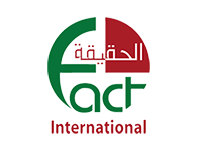 Fact International can be received in the all Middle East and North Africa Region, through the Nilesat/Eutelsat 7W satellite, and viewers can receive it for free.